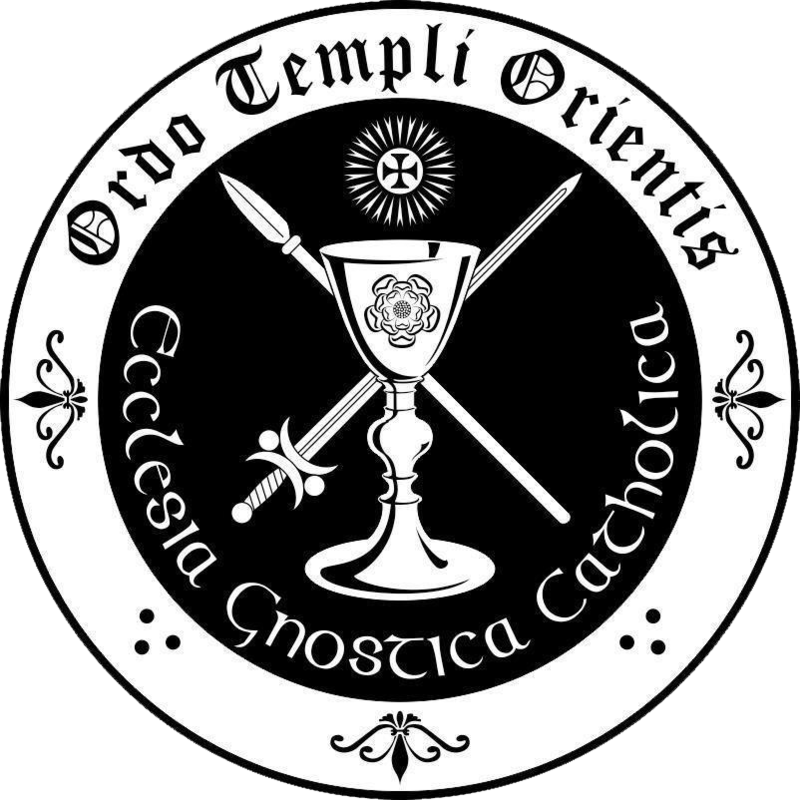 The Ecclesia Gnostica Catholica (EGC) is the ecclesiastic arm of OTO, its primary goal being the administration of sacraments and continuation of the Gnostic Tradition by celebrating both it and the OTO's central ceremony, the Gnostic Mass. Our Encampment celebrates the Gnostic Mass several times a month, although currently our Gnostic Masses are open to Initiate members of OTO only. The Creed of the Thelemites. Bishop T Polyphilus and Bishop T Apiryon.